You've switched to a low-carb diet, but aren't ready to give up life's sweetest pleasures. Baking chocolate chip cookies with your kids, or pulling out a fresh batch of muffins when they walk through the door are memories you should cherish. Life can be sweet without all the sugar. Thankfully, there are countless low carb sweeteners available at the grocery store and online, so you can still make your famous cinnamon rolls and blueberry pancakes while following a keto diet. We have tried a lot of low carb sweeteners and not all of them are created equally. Some sweeteners like Erythritol can cause digestive issues or even headaches for some people. Some people don't like the bitter after-taste of Stevia, and some sweeteners contain strange additives that we like to avoid. Find a sweetener that works for you. Watch out for low carb sweeteners like Maltitol, which will actually spike your blood sugar. Check out this video where we test all the low carb sweeteners and discover how they effect our blood glucose and ketone readings. Here is a list of our favorite low carb sweeteners we like to use in all of our keto recipes! For more information on all sweeteners, head to our Best Substitutes for Sugar post where we talk about the pros and cons of each one. The biggest reason we started this food blog, was to help people transition to the keto diet, without them having to feel like they're missing out on all their favorite foods. Most of our recipes are old-school comfort foods and replications of your mom's classics. Here are some of our favorite keto treats. When we went to Hawaii this year, we were inspired by all the macadamia flavors in all the coffee shops. 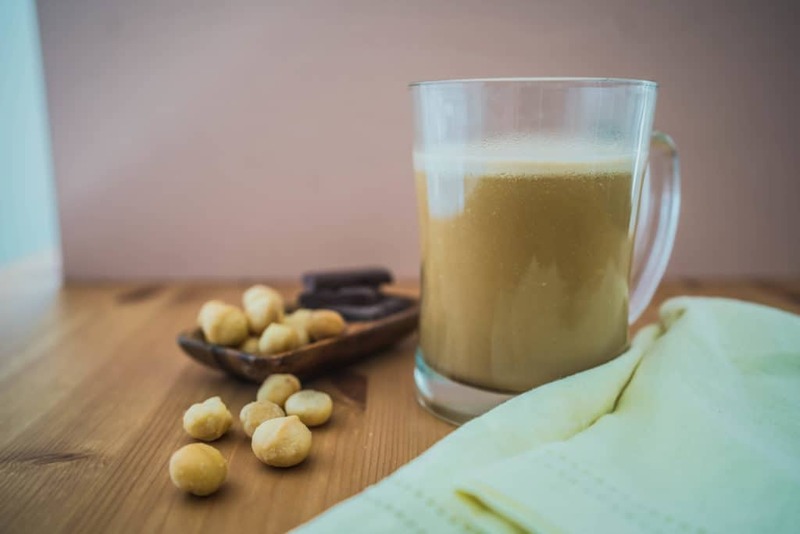 so we had to create a keto-version of this Macadamia Nut Latté. (We also made it dairy-free.) We use liquid stevia in this recipe since we only like to add a touch of sweetness and we want to ensure it blends into the drink easily. 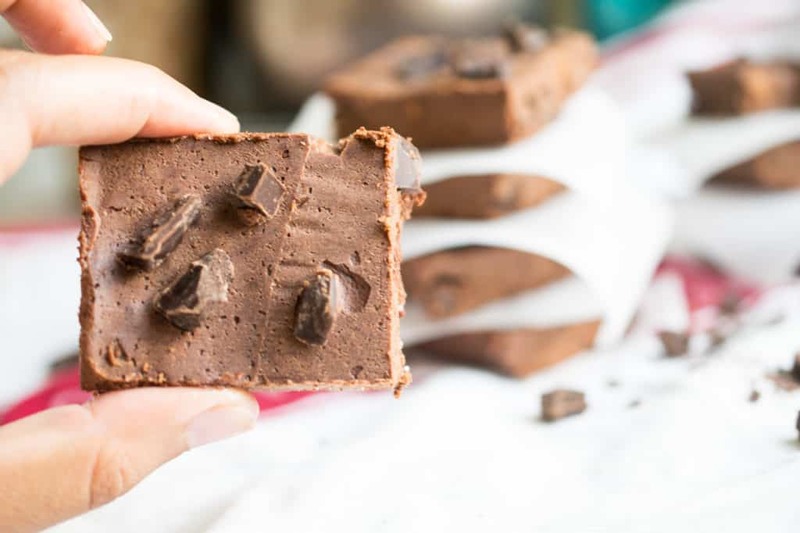 These little Mini Brownie Bites are packed full of chocolatey flavor and fat so you can kill a craving and feel full! We love them after a meal as dessert or as an afternoon snack. We use erythritol in this recipe to balance out the rich, dark, Baker's Chocolate and to add the perfect level of sweetness. 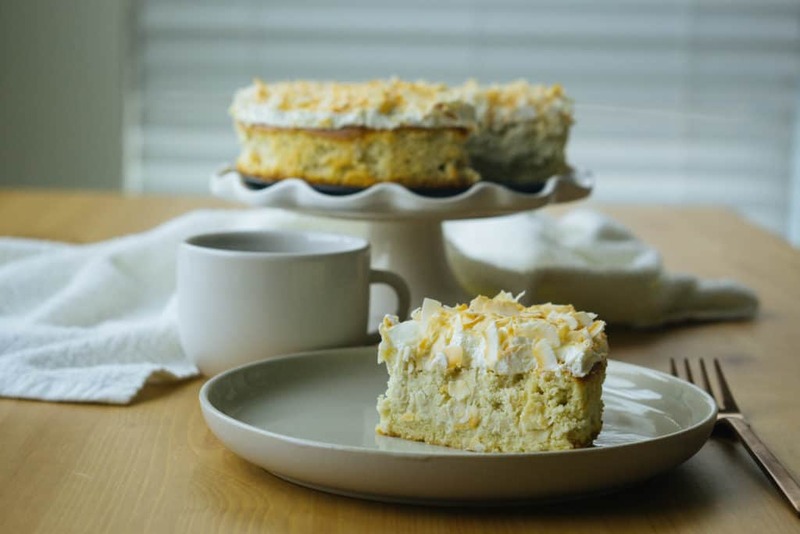 This Coconut Cream Pie is a dream come true for any coconut lovers out there. Not only is it cream and delicious, but it's nut-free as well! Toasting the coconut before sprinkling it on top is a must, in our opinion! We use a mixture of both liquid stevia and Swerve confectioner's (powdered erythritol) in this recipe for maximum sweetness and flavor. Unfortunately, not all sweeteners can be substituted for each other one to one. If you want to use erythritol instead of stevia in a recipe, you will have to make some quantity adjustments, since stevia is much sweeter. Use this low carb sweetener conversion chart to make your substitutions in the kitchen. Print it off and stick it to the fridge for easy access. 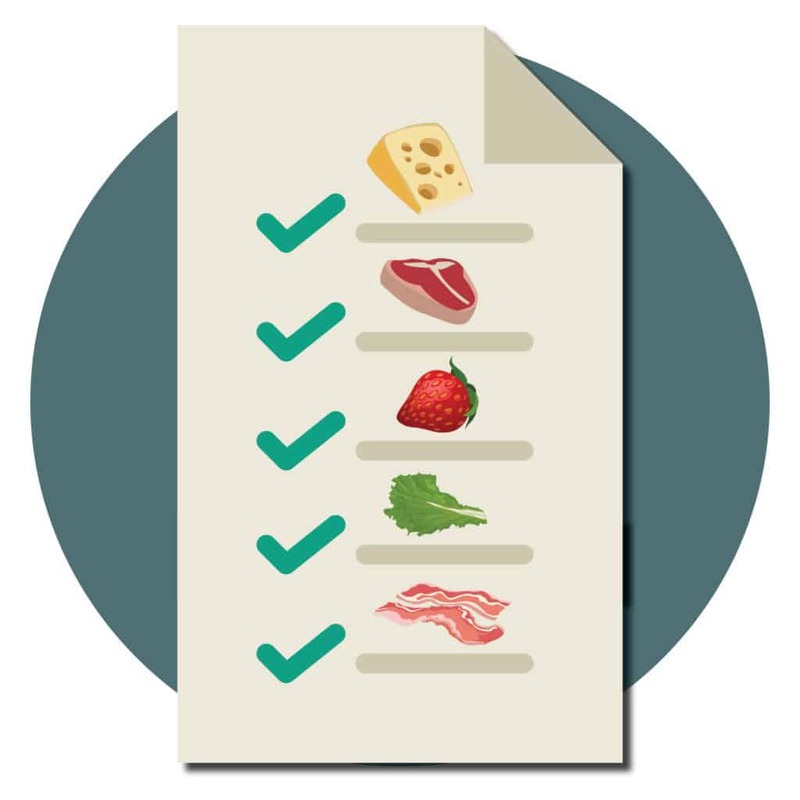 We don't recommend using sugar on a keto diet, but we have it on the conversion chart so you can easily make substitutions in any of your favorite recipes.